Nothing stimulates the senses and stirs the soul quite like the new M-Series M46 from Morris Yachts. Whether you are charging to windward like a thoroughbred, or stargazing from the large cockpit in a still anchorage, the M46 is more than just a boat. Nothing stimulates the senses and stirs the soul quite like the new M-Series M46 from Morris Yachts. Whether you are charging to windward like a thoroughbred, or stargazing from the large cockpit in a still anchorage, the M46 is more than just a boat. She’s a living, breathing work of art that will take care of you offshore, pamper you on the hook, and turn heads in any harbor you enter. 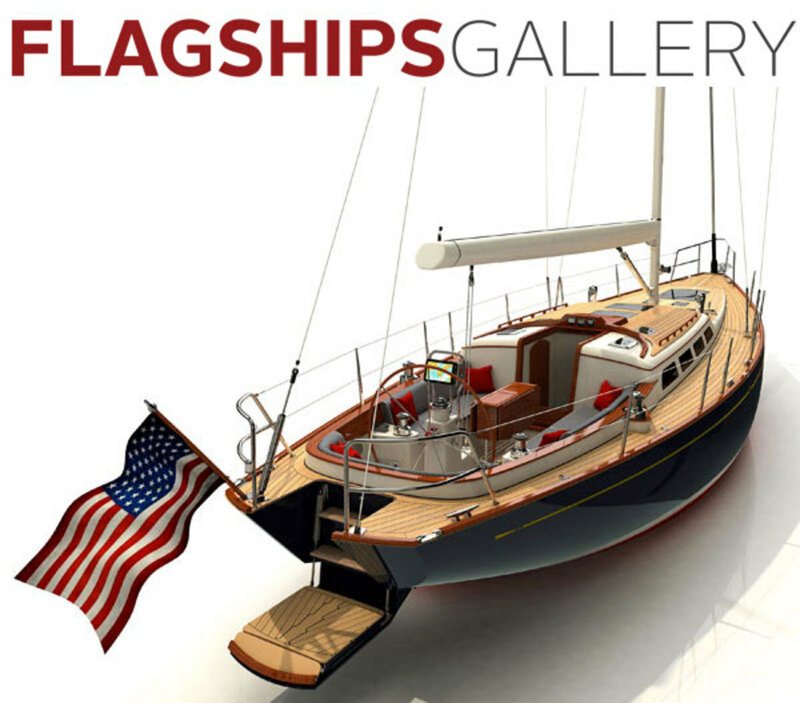 The most versatile M-Series yacht that Morris Yachts has ever created, the M46 is a breathtaking, high-performance classic yacht designed to accommodate the lifestyle of today’s modern sailor. Her new innovative, performance-oriented hull welcomes the rigors of extended coastal cruising, her copious flush-mounted hatches flood the well-designed interior space with light and, for the first time on any M-Series yacht, her fold-down transom steps provide excellent access to the water from the cockpit. 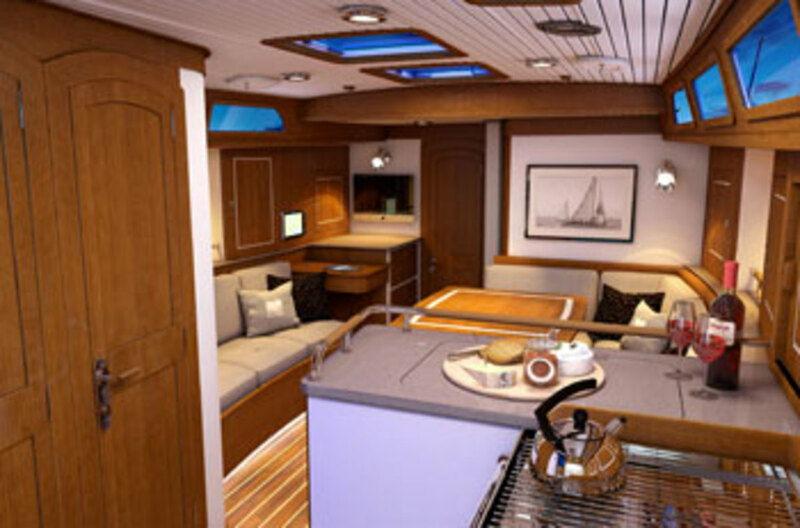 With a two-cabin ensuite interior, she is a true modern classic built for both performance racing and luxurious cruising. State of the art sailing performance cleverly disguised as a classic beauty. ELECTRICAL 4 Mastervolt AGM house batteries (640AH @ 12 VDC); 1 Optima 1000M 60amp engine start battery.